Navigate to the 1Password website and login to your account. Click on Billings in the sidebar. Select Billing Settings and click on Unsubscribe from plan. Your subscription will remain active until your current billing period ends. 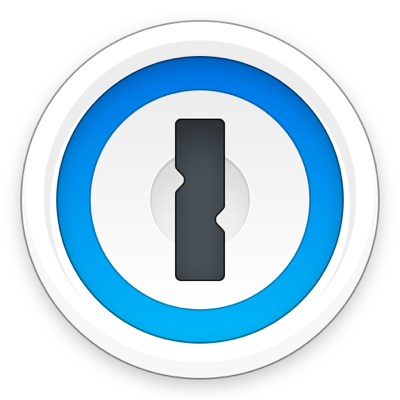 Your 1Password account will be frozen after the end of your current billing period.